So you’ve heard – small business cloud computing and business applications hosting is hot going into the second decade of the 21st century. Yet, many are not clear as to what it is and what real value it brings, as well as how strong the security and storage capacity is among business application hosting and other cloud providers. 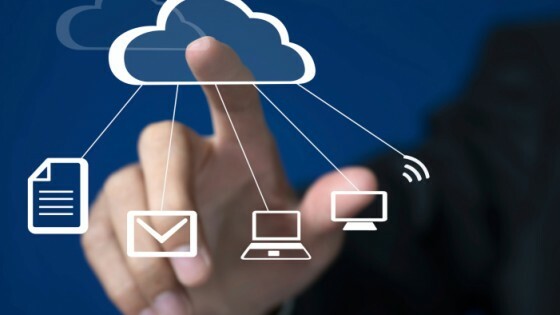 You may think that small business cloud computing is a brand new concept and technology, but in fact, we’ve all been using cloud technology in numerous ways for years. “Take Facebook, for example; this social sharing site stores your comments, photos, videos and so on right up there in the cloud. Gmail, Picasa, Flickr, and others all rely on the cloud,” says Caron Beesley, a community forum moderator at SBA.gov’s small business forums. These are all applications we use freely each day. 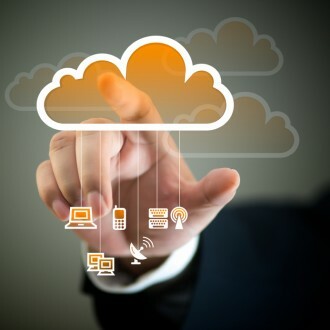 But small business cloud computing with business application hosting offers so much more and may transform the way small businesses operate by saving money, enhancing uptime, and (that ultimate marketing cliché) increasing productivity. Without going into the nitty gritty of how small business cloud computing works, it’s easier to start from the standpoint of what it enables. Imagine being able to log onto a website and access all the tools and programs that your employees need to do their jobs without having to invest in lots of standalone software licenses? What if you could access all your office productivity tools (email, calendar, word processing, databases, invoicing, CRM, intranet, etc.) from any location or device? What’s more, all the software management and trouble-shooting can be done by the cloud service provider, freeing up your IT resources. Cloud computing makes this possible, and solutions from cloud providers such as Google, Microsoft, and Oracle are building build on this technology to deliver transparent services to the public, including hardware and network components. “These benefits are mouth-watering in a productivity sense, and the cost savings are tremendous,” says Beesley. 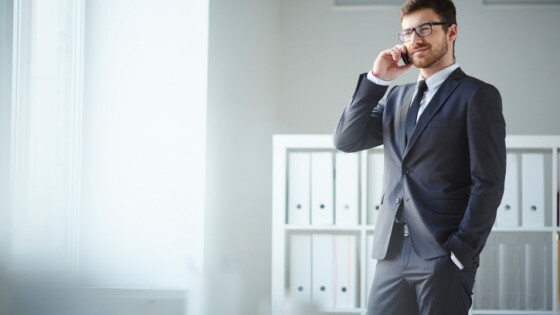 In fact, the CDW Cloud Computing Tracking Poll found that 76 percent of small business cloud computing implemented or maintained have successfully reduced the cost of applications by moving them to the cloud. This is because the initial capital investment and the ongoing support infrastructure (your IT headcount) needed to install and run hardware and software is done by the cloud service provider. Pay as You Go – Large upfront fees are not the norm when it comes to cloud services. Many software as a service applications and other types of cloud offerings are available on a month to month basis with no long term contracts. Scalability – Small business cloud computing and business application hosting can be scaled to match the changing needs of your small business as it grows. You can quickly add additional licenses, storage space, and more as needed. Deploy Faster – You can usually be up and running significantly faster with cloud services than you can if you have to plan, buy, build, and implement in house. With many software as a service applications or other cloud offerings you and your team can start using the service within hours or days rather than weeks or months. Location Independent – Because services are offered over the Internet, you are not limited to using cloud software or services just at work or only on one computer. Access from anywhere is a big advantage for people who travel a lot, like to be able to work from home, or whose organization is spread out across multiple locations. Device independent – Most web-based business applications hosting and cloud computing services are not designed specifically for any one browser or operating system. Many can be accessed via PC, Mac, on tablets like the iPad, and through mobile phones.